Are you looking for a low cost and environmentally friendly way to remove stains from your mattress? If so, look no further – vinegar is the answer you have been looking for! Vinegar is one of the most miraculous substances in the world – it can be used for cooking, cleaning, a whole host of health remedies, and more. 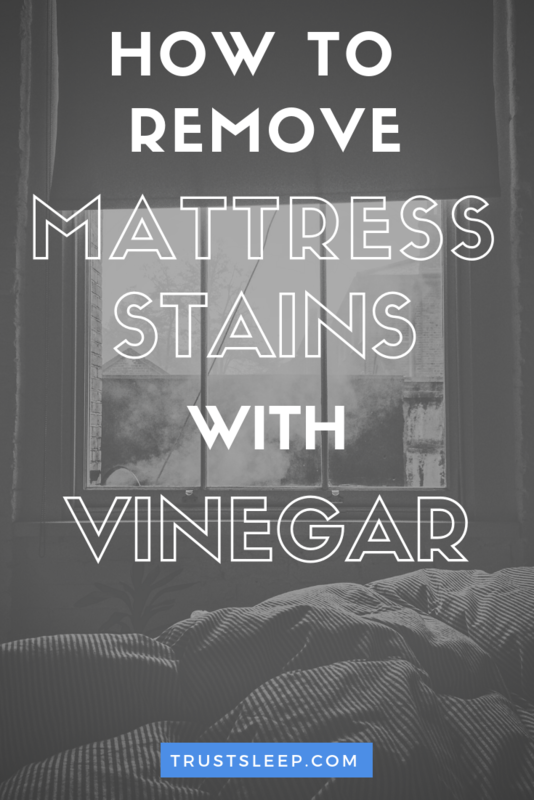 Continue reading to discover how to remove stains from your mattress with vinegar. Should I Use Vinegar Or Good Life Solutions Stain & Odor Remover? Will Vinegar Remove Smells From A Mattress? What Else Can I Use Vinegar For? Vinegar is truly a magical substance. It has been used for thousands of years as a food, cleaning material, deodorizer, face wash, antifungal remedy, and more. People think we’re crazy when we say that it can also be used to successfully mitigate stains and odors on your mattress, but it is true! This is because vinegar (specifically white vinegar) is also a natural disinfectant and deodorizer. Below we will outline the steps so you can remove mattress stains with vinegar and a few other materials. Keep in mind that you will need to let the vinegar concoction sit for around 8 hours to successfully remove stains, so we recommend either doing this first thing in the morning or in the early afternoon. The first step is to get all of your materials ready! 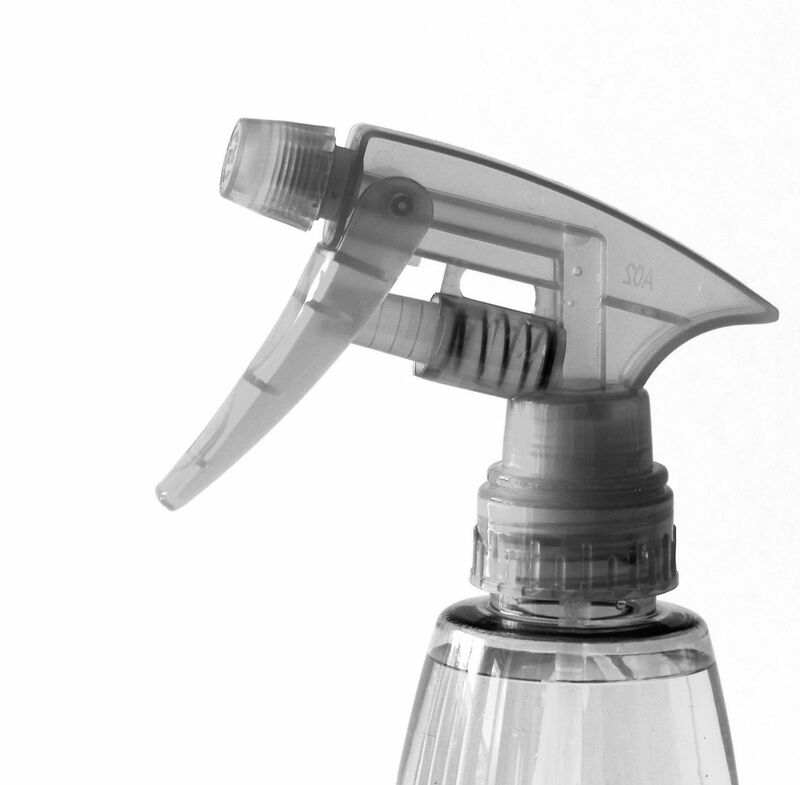 Fill your spray bottle all the way up with white vinegar and test it. We recommend testing it a few times in your bathroom sink or shower to make sure it is working and the spray isn’t too strong. In addition to making sure your spray bottle is working, this can also disinfect your bathroom! 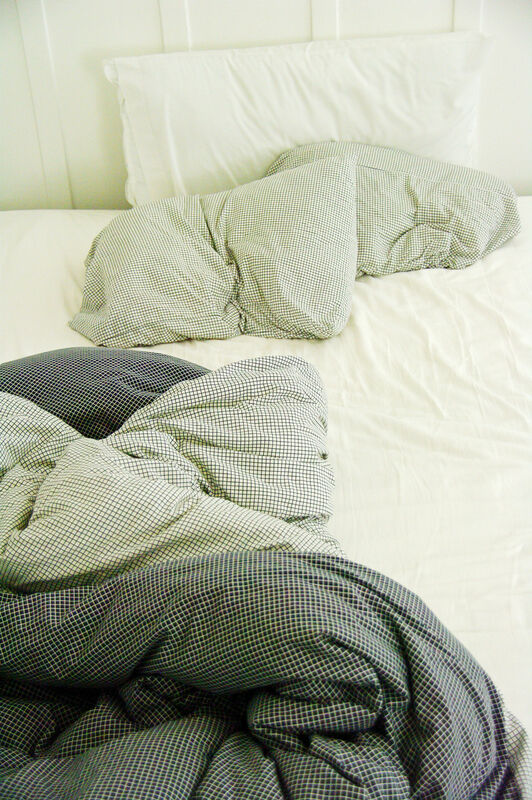 The second step is to remove all of your linens and fabrics from your mattress. Make sure your mattress is completely bear – remove your mattress protector if you have one. Yes, we know it can be a pain to remove your sheets and then put them back on, but it is what you have to do. Once you have identified the stains on your mattress, it is time to spray a generous amount of the white vinegar directly on to the stains. You can also spray a light amount of vinegar on to the rest of the mattress in order to remove any odors and to disinfect it. However, make sure you spray a generous amount directly on to the stains. Here is where the magic happens! Apply a hearty amount of baking soda directly to the stains and let it sit for 8-10 hours if possible. The vinegar and baking soda concoction work by killing bacteria and nasty smells while also removing excess moisture. 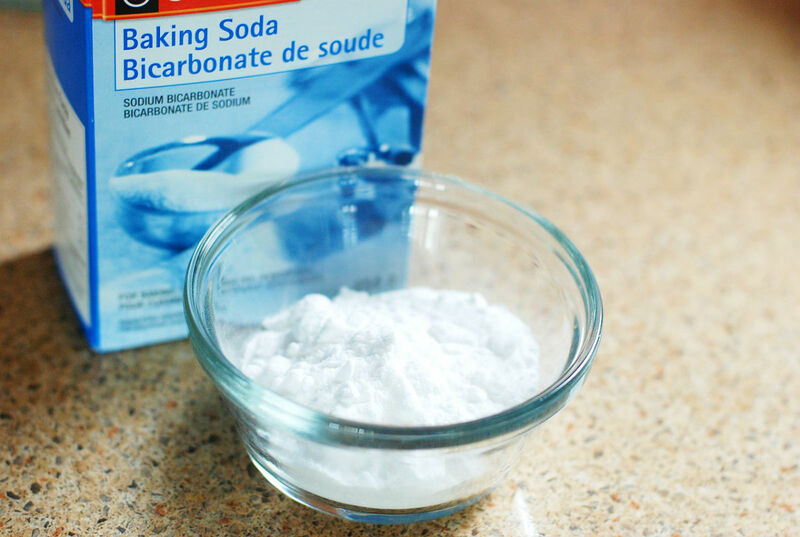 After 8-10 hours has passed, you can clean up the baking soda and vinegar mix by using a vacuum cleaner. We recommend a vacuum cleaner instead of a brush because it is more thorough and quicker than a traditional brush, but you can use one if it is all you have. Hopefully, at this point, the stain has been completely removed or at least significantly reduced. If you have seen some results, you can follow this guide again to try and make more headway. In certain cases, you may need something with a little more power. Like most things in life, there are positives and negatives to both. It is up to you to decide. There is a good chance you already have the required materials (vinegar, baking soda, etc) to make the vinegar concoction, rendering this a fantastic low-cost option that you can do now. However, it is a more labor intensive and will take longer than using a professional spray. Additionally, it is not as powerful as a professional solution. Fortunately, white vinegar can be used to removes odors from a mattress, bedding, linens, etc. This is because white vinegar is a deodorizer, as well as a disinfectant, meaning it can quickly and easily remove the odors from your mattress. In terms of cleaning, vinegar is an incredibly versatile substance. In addition to cleaning stains off of your mattress, you can also use it as a fabric softener, garbage disposal cleaner, drain cleaner, laundry detergent, weed killer, flea spray, and much more. It is a truly magical substance, and we recommend always keeping a few gallons around. There you have it – everything you need to know about how to remove mattress stains with vinegar (and a few other materials). Hopefully, you have found this useful, and we wish you the best of luck with removing any stains you have on your mattress. If you have found success removing stains from your mattress with any other home remedies, feel free to leave a comment below. ← Best Electric Cooling Pad For Body: Which Should You Choose?